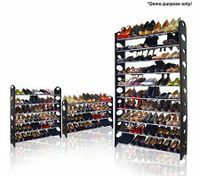 A truly praiseworthy living style does not depend on where you live, but on how you live. 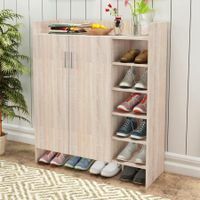 Home organisation is extremely important when you want to keep a neat and tidy house, because the way you organise your home shows your attitude towards life. 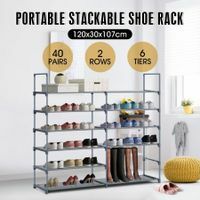 With our versatile and cheap shoe rack & cabinet, coat racks, storage boxes, closet organisers, vacuum storage bags, and hangers to help well organise your home, an upgraded storage style at your house is no longer an unattainable wish. 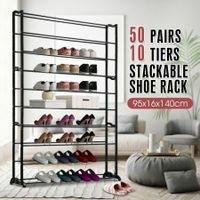 Is the number of your shoes always increasing? 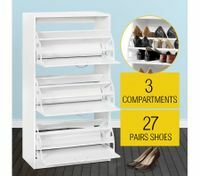 Your shabby shoe rack might not satisfy the storage need of more and more shoes any longer. 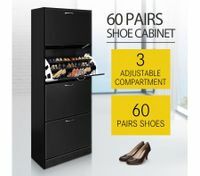 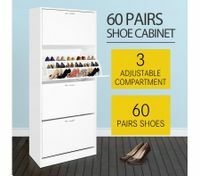 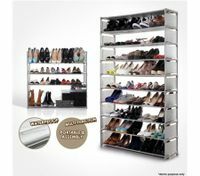 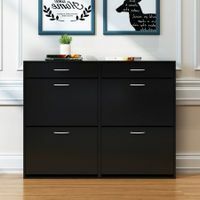 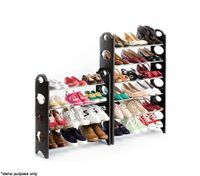 Check out BestDeals’ shoe racks and shoe cabinets in simple and modern designs. 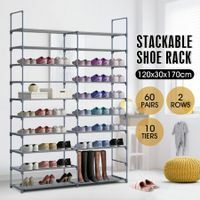 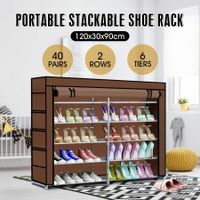 With our stackable shoe storage rack featuring a large capacity, you can get your footwear tidy and clean. 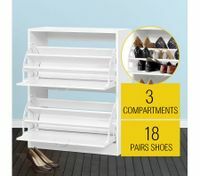 You can even split it up into two separate racks to fit whichever room. 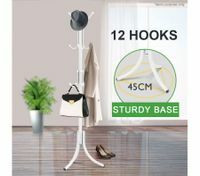 It seems that most people will waste too much time on looking for their hats and coats in the morning. 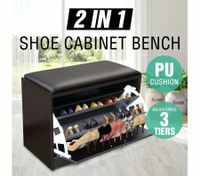 Do you have the same bother? 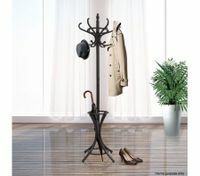 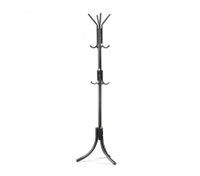 A coat stand or coat rack cabinet is your perfect solution. 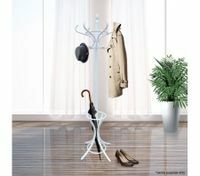 You can hang your coat, hat, scarves and even put umbrella and other gadgets on it. 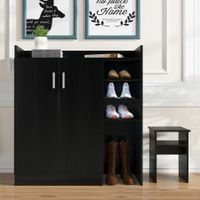 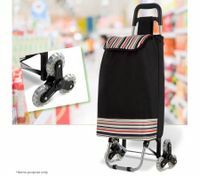 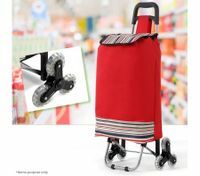 It’s not only a convenient organization tool, but it can also add fashionable flavor to your entryway. 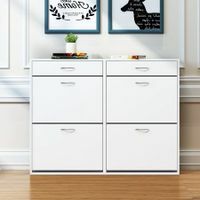 Always lack of storage space? 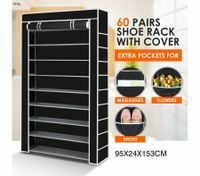 Rather than find another room to storage your clothing, it would be better if you use a vacuum seal storage bag to reduce the spaces. 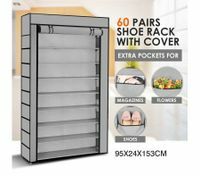 The vacuum seal storage bag we offered is perfect for all your storage needs and it will help you save up to 66% storage space. 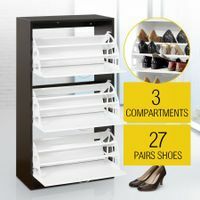 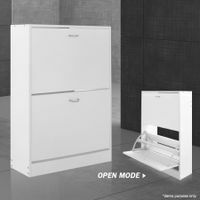 With a perfect compression result, it can help you store up to three times more than cardboard boxes and plastic bins. 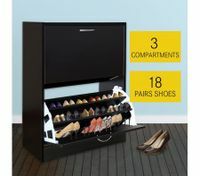 Search for more useful home organisation ideas and decluttering tips from our online store. 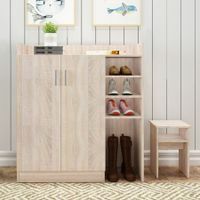 We aim to help organise your home in a more affordable, fashionable, and practical way. 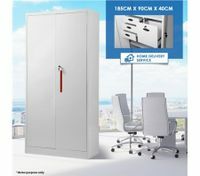 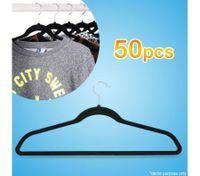 At Bestdeals, not merely more space you can get, but also high quality life you can have.